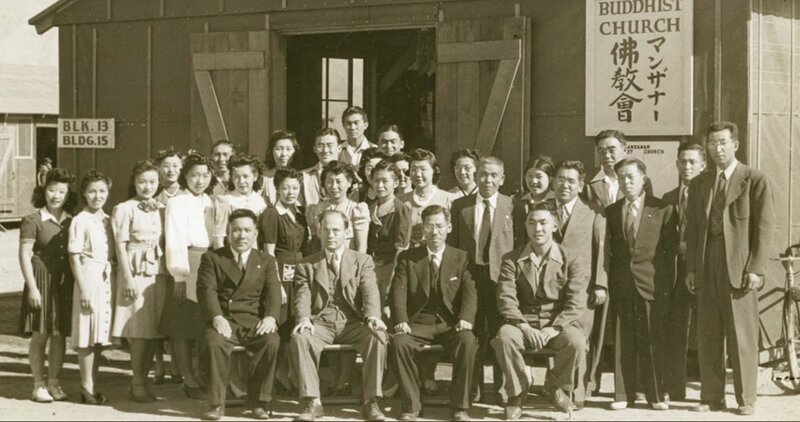 “Allied with Japanese America: New Stories of Supporters During WWII” will be held on Saturday, Dec. 8, from 10 a.m. to 5 p.m. at the Japanese American National Museum, 100 N. Central Ave. in Little Tokyo. During World War II, many people defended Japanese Americans living under martial law in Hawaii. Others supported Japanese Americans in the U.S. military, those behind barbed wire in America’s concentration camps, and families trying to resettle after the war. Leading scholars, filmmakers, and writers will present their findings about Buddhist and Christian clergy, African American and Chinese American leaders, and others who courageously spoke out for the Japanese American community. This event is free, but RSVPs are required. For more information, visit https://dornsife.usc.edu/events/site/192/1346052/.